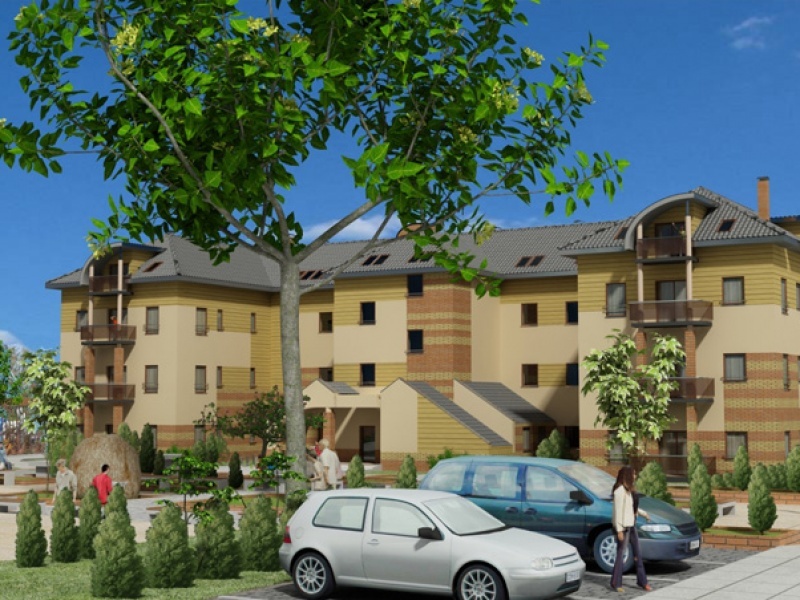 Residential-servises complex in Niepolomice, 21 km from the Cracow center with a very convenient communication access. One-family and semi-detached houses next to the Palace in Rozalin, on the landscape area with beautiful Linden Alley. 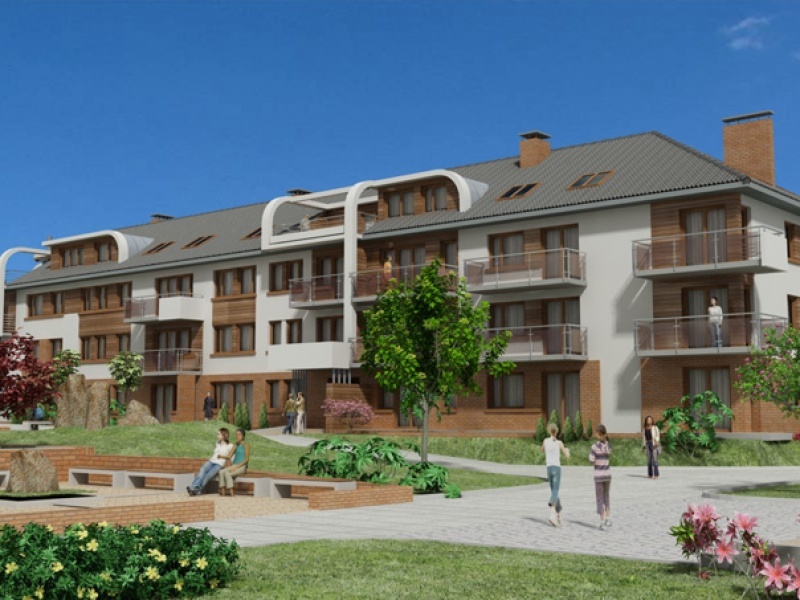 Apartments in Wysowa Zdroj Health Resort are situated 50 m from the center of the Spa Park. Marvellous nature, fresh air and profitable climate.